Receiver hitches are most commonly seen on vehicles that aren’t necessarily pick up trucks, such as small SUVs, sedans, and wagons. Receiver hitches offer a lightweight towing option that mounts directly onto your vehicle’s frame, and can carry anywhere between 2,000-20,000 lbs. 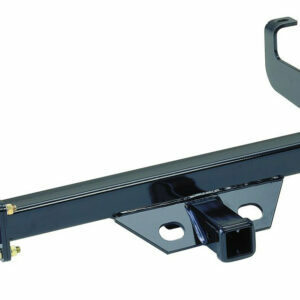 At Prime Auto Accessories, we carry B&W receiver hitches for the Chevy Silverado/GMC Sierra HD. At a fraction of the cost of more complex and heavy-duty hitches, you’re getting a great deal on a bargain towing solution by buying from our online truck part store. Shop our receiver hitches for sale below and contact us if you have any questions.